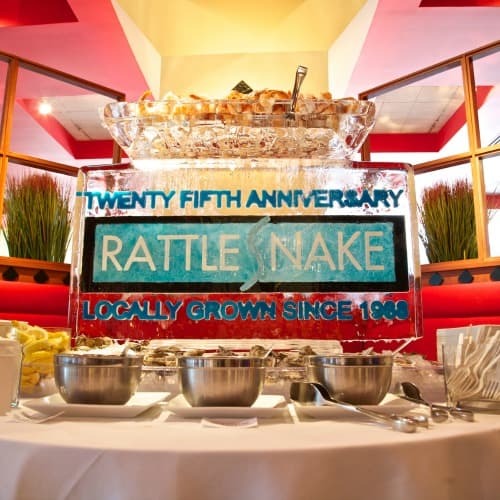 One of downtown Detroit’s most iconic restaurants, Rattlesnake Club, celebrated its 25th anniversary in 2013. Though the restaurant had enjoyed a stellar reputation in its heyday, in recent years the upscale destination had undergone ownership changes, done little marketing or promotion, and found itself competing in a dynamic, very crowded dining scene when Detroit’s resurgence began. 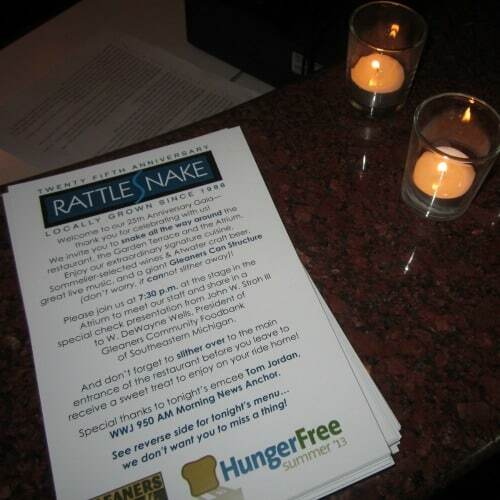 In fact, many metro Detroiters believed Rattlesnake Club had closed its doors and was no longer open. 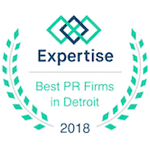 CKC Agency was highly recommended to Rattlesnake Club’s management team by CBS Radio Detroit’s market manager and operations manager as the ideal PR firm to help plan and publicize the restaurant’s planned 25th Anniversary Gala. 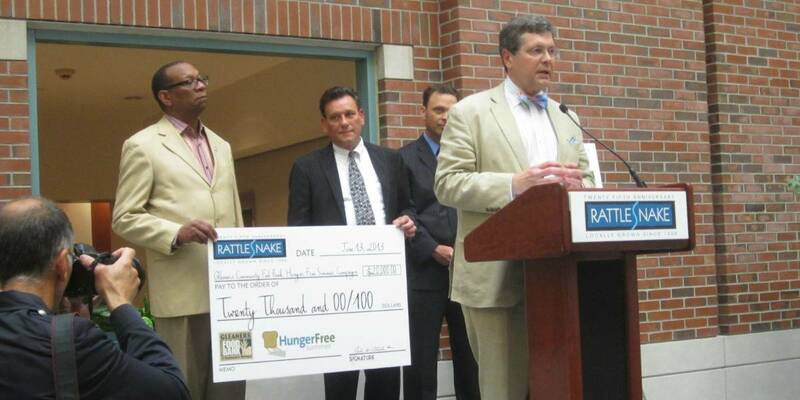 Moreover, the Anniversary Gala was to include a charitable tie-in for its highly-targeted audience.